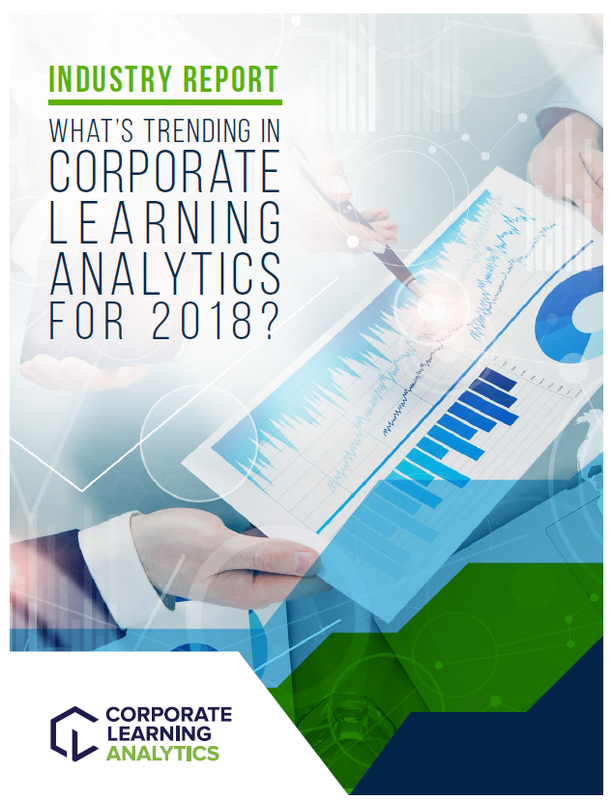 Industry Report: What's Trending in Corporate Learning Analytics for 2018? 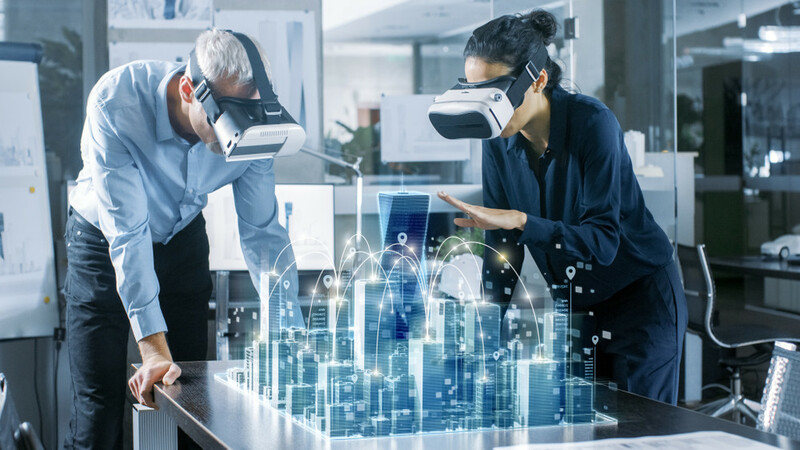 The Corporate Learning Analytics Summit conducted a survey of 100+ global learning and development leaders between March and April 2018 to gain a better understanding of the direction learning analytics is heading over the next few years. 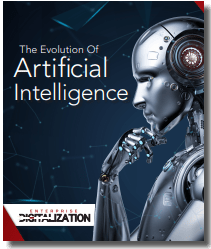 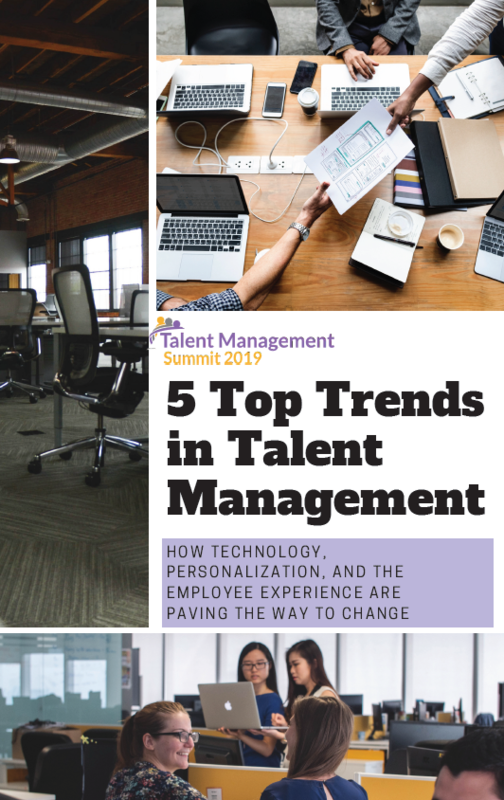 The survey results provide insight into budget trajectories for 2018 and 2019, investment priorities over the next 24 months, top challenges, analytics maturity benchmarks, the most popular metrics for determining ROI on L&D investments and more.